If you have always wished you couldn’t hear the traffic outside or one of those dogs that never seems to get tired of barking, you will like this article. Did you know that soundproofing your windows can lead to a noise reduction level of up to 95%? That’s correct. UP TO 95%! Soundproof windows can act as a sound barrier and reduce your noise problem to a level where you won’t even notice it. You don’t even need to replace your soundproof windows. A soundproof window can be placed as a second window behind your existing one. The accessibility of this installation process saves you thousands of dollars trying to remodel your house to avoid outside noises. Soundproof windows reduce insulation values by adding an extra barrier, thus further restricting the air flow. This gives you a lower cost in energy savings as less is required to keep the temperature level. Window condensation is a hard problem to fix. Entire books have been written about it and how to prevent it. Amazingly, soundproof windows will reduce your condensation significantly and in some cases, even completely. 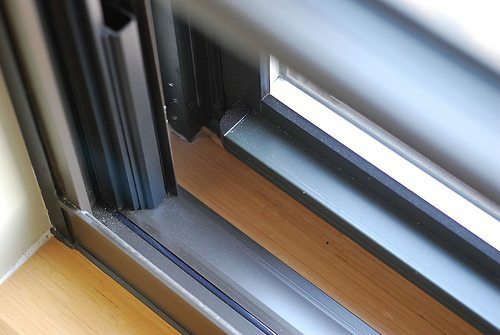 Dual pane windows have a sealed air space between the glass like an insulated cup. This reduces condensation drastically.